Suzuki's early '19 bike trial was "massively important"
Suzuki being able to race an early version of its 2019 MotoGP bike in last weekend’s Japanese Grand Prix was “massively important”, according to test rider Sylvain Guintoli. 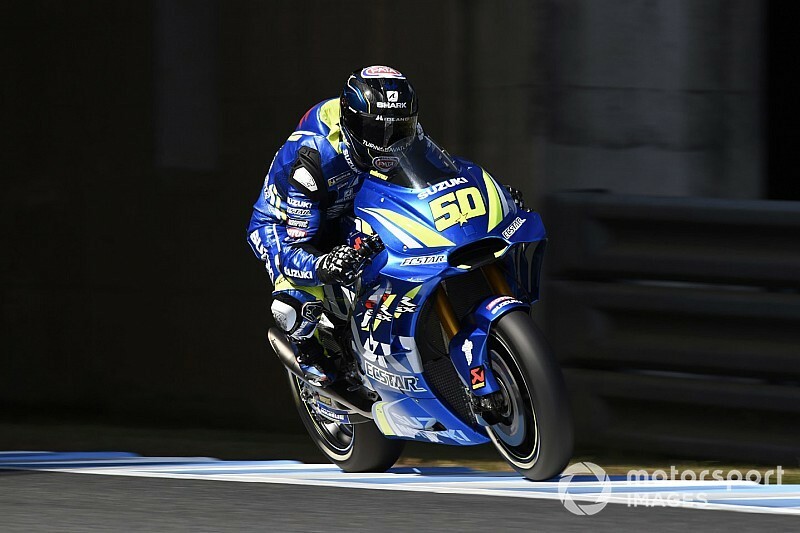 Guintoli made his third wildcard outing of the 2018 season at Motegi, using a 2019-spec engine as well as a new chassis and aerodynamic fairing, ending up 21st and last of the finishers. But the Frenchman stressed fighting for a good result was not the point of the exercise and that the 2019 Suzuki already appears to have “solved some of the issues” with the current iteration of the GSX-RR bike. 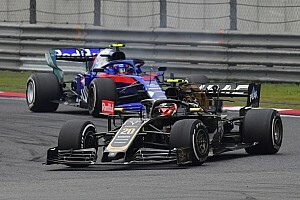 “In terms of performance, the race was difficult,” admitted Guintoli. 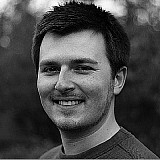 “But we are working for the future and this is my job, this is what I need to do. You’ve got to think long-term. “What we’ve achieved is gaining a lot of knowledge about the evolutions and understanding better which direction we’re going to choose for the future. “We’ve got a test here [at Motegi] in early November, then another test in Jerez, and these are going to be really important to understand what will pop up next year, and how we can take it to the next level. Suzuki goes into the 2019 season having lost its concessions as a result of its improved 2018 form – which has so far included six podium finishes, three each for Alex Rins and Andrea Iannone. 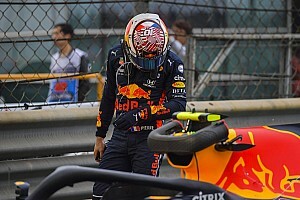 It means it can no longer change engine types mid-season, as it has this year, opening the possibility that Suzuki could repeat its error of 2017 and compromise its whole year with a bad choice. Asked by Motorsport.com if he expected to be playing a leading role in determining the 2019 engine spec, Guintoli replied: “It’s part of my job to understand this. 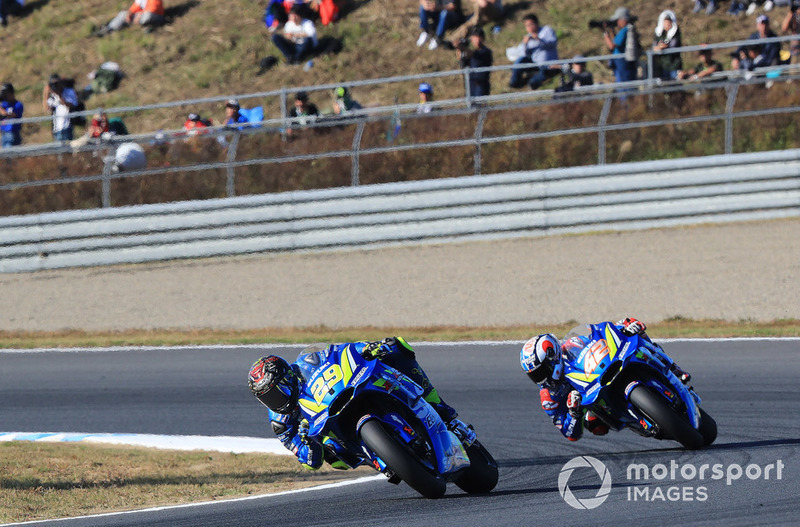 Rins, who finished third at Motegi, says he has greatly valued having Guintoli’s input this season. 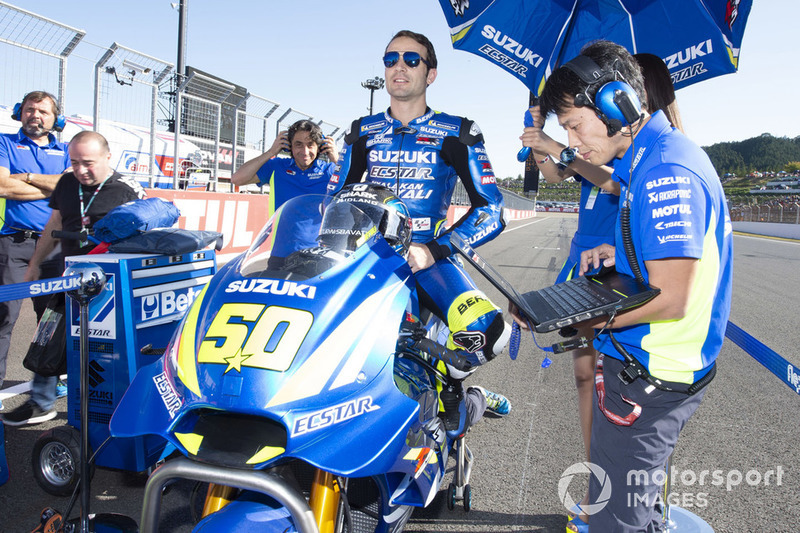 “He’s trying a lot of things, and with him on the test team it’s nice, because he’s a fast guy,” Rins said about Guintoli’s contribution to Suzuki’s progress. Asked on his main priority for the 2019 bike, Rins said: “I think the clear point [to improve] is the engine, the top speed. We need to improve in fifth and sixth gears. “One strong point [of the current Suzuki] is in the fast corners, our bike has a lot of potential on the traction area. We need to keep the same to also be fast for next year. 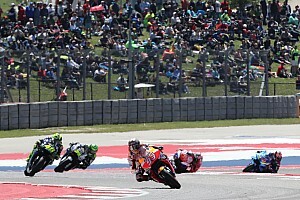 Guintoli said earlier in the weekend that the new engine “definitely has more power”, but that it will be a “long job” establishing that it hasn’t negatively impacted other areas of the bike. He also clarified that he is set to remain in his Suzuki test role for the 2019 season, with further wildcard appearances scheduled.